Luke Nichter discussed President Nixon’s vision for NATO and Transatlantic Relations on October 23, 2017. (Richard Nixon Foundation). 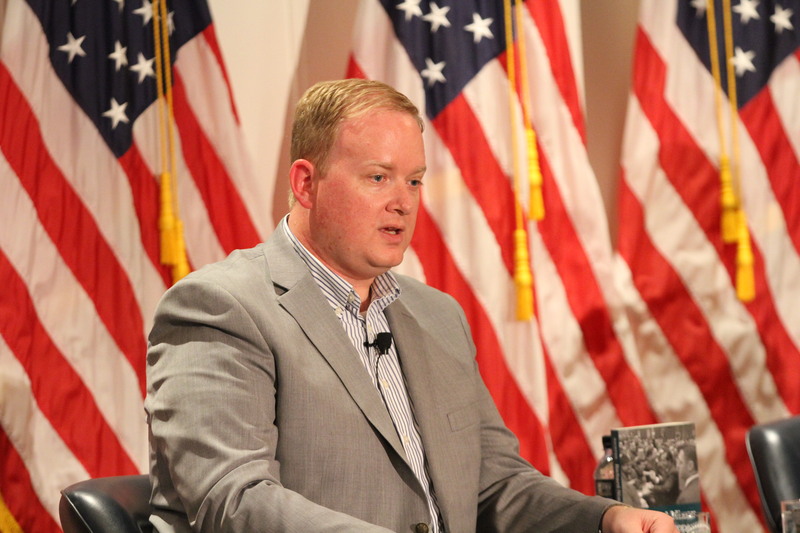 Historian Luke Nichter talked to a Nixon Library audience about President Nixon’s policy towards Europe. Topics included Nixon’s vision for the North Atlantic Treaty Organization (NATO), the ending of the Gold Standard and the Bretton Woods System, U.S. Cold War policy, and bilateral relations with Great Britain and France. 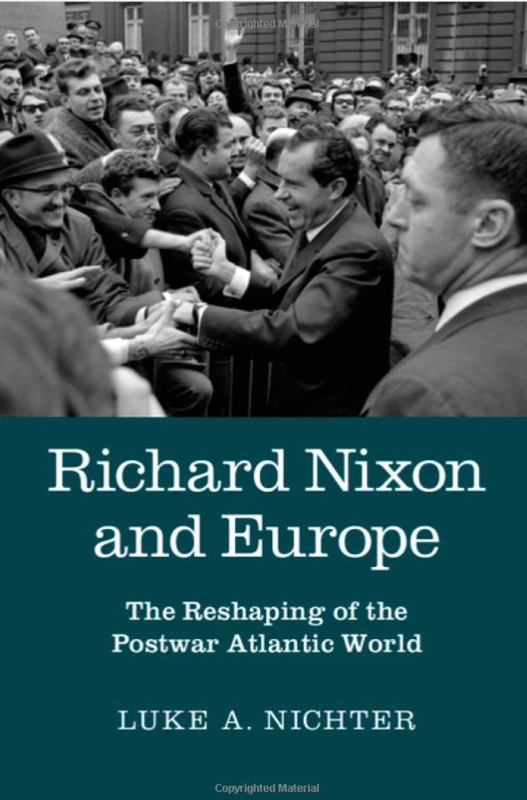 – Richard Nixon’s experience and education in Europe as member of a special Congressional Commission in 1947. – The role of urban affairs advisory Daniel Patrick Moynihan in the reshaping of policy towards Europe. – The application of the “Nixon Doctrine” to Europe. – Detente with the Soviet Union, the Berlin Agreement, and arms limitation. – The foreign policy implications of ending the Bretton Woods system, and the ending of the Gold Standard. – The bilateral relations with France in the area of defense, and President Nixon’s relationships with French Presidents Charles de Gaulle and Georges Pompidou. – Great Britian’s integration in the European Community. Nixon, Richard. Address at the Commemorative Session of the North Atlantic Council. 10 April 1969. Nixon, Richard. Address to the Nation on the Vietnam War. 3 November 1969. Moynihan, Daniel Patrick. Position Paper on NATO Committee on the Challenges of Modern Society. 30 June 1969. Conversation between Richard Nixon and Henry Kissinger on U.S. policy with Europe. Oval Office 780-15. Nixon Tapes. 16 September 1972.